banff wedding photo session. banff wedding photography, wedding photography in banff. banff weddings. weddings in banff. banff engagement sessions. engagement photo sessions in banff. couple session in banff. banff engagement photography. banff engagement photographers. engagement photographers banff. rocky mountains engagement photographers. candian rockies weddings. 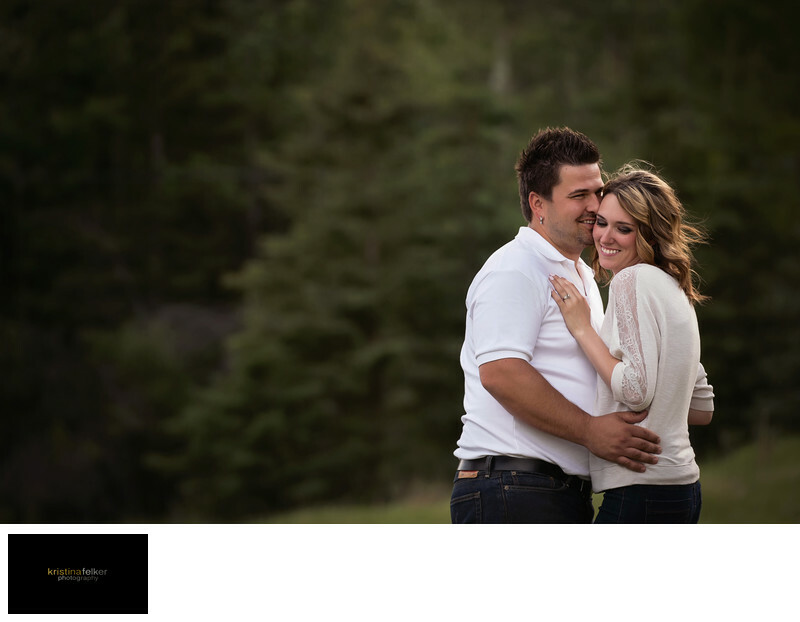 wedding photography canadian rockies. banff wedding photographers. bands engagement pictures. engagement shots in edmonton. engagement session edmonton. engagement shoot banff. banff photographers. rocky mountain weddings banff. banff wedding pictures.